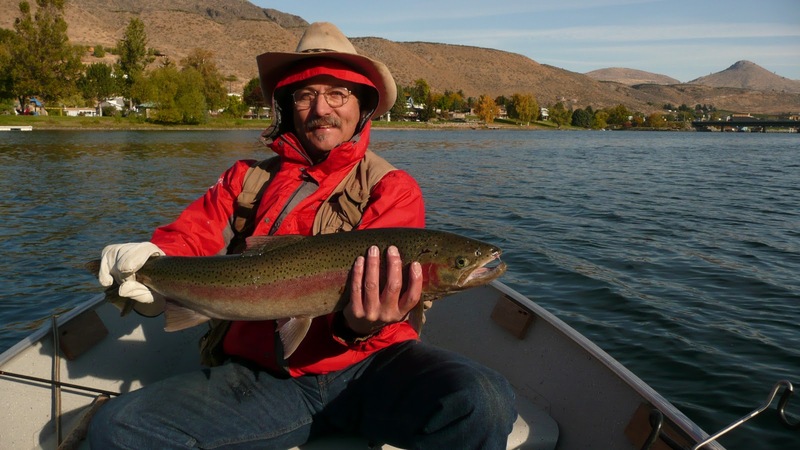 Fight Cholesterol, Go Fishing and Live Longer! So I went to de Dr. just the other day and the Dr. say keep de cholesterol away and "CHANGE YOUR DIET! Which I took to mean, "GO FISHIN!" Gotta thank my Steelhead mentor the master sportsman Ken Bevis. Thanks for helping with my new health plan. 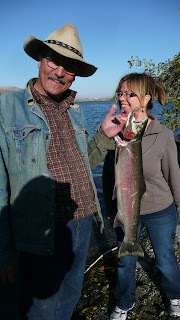 I promised to not divulge our fishing hole so don't bother asking!